Hi, Y’all. I hope you had a great St. Patricks day and didn’t wake up with a major hangover. We had a busy St. Patricks Day, moving my son and his two kids into our rental house. Luckily I cooked a corned beef in the crock pot and some potatoes and cabbage in another. This made dinner much easier while we worked on the other house dinner was cooking itself.. 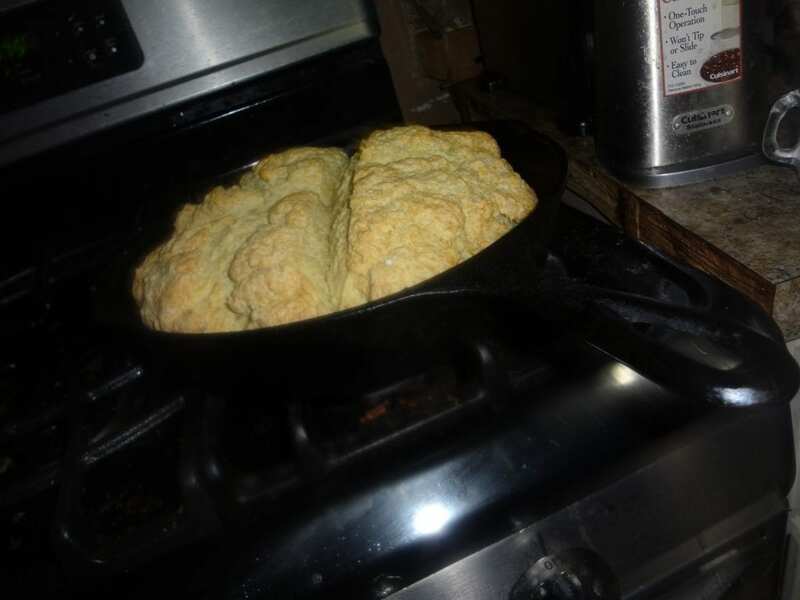 I added a pan of Irish soda bread to round out the meal. I wanted to make Irish Pasties, Colcannon and the Irish soda bread, but since we were busy, I went simpler. I Made a different take on shepherd’s pie. I will call it my Irish Shepard’s Pie or Luck of the Irish Pie, even though it’s a casserole, not a pie. 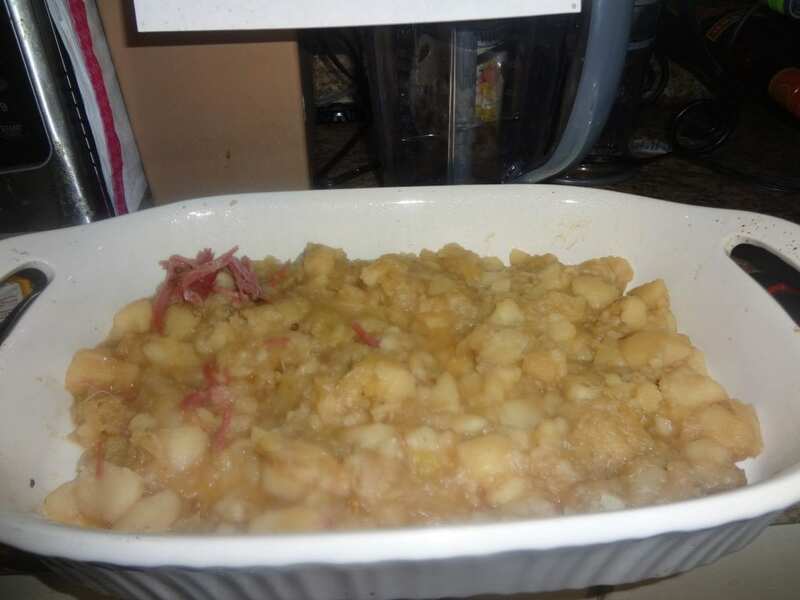 As I said above, I cooked my potatoes, Cabbagee and corned beef in the crockpots. About 6cups cubed potatoes ( I used red ones) Divide cook 4 cups for the fillings and two cups for the topping. salt, pepper about one tsp each or to taste. 1 cup shredded Colby or cheddar cheese. Cook the corned beef to directions. Put the chopped potatoes, cabbage and seasonings in another crock pot ( you can use the same but to me it gets too greasy. Add one can of beef broth ( you can use water) once everything is tender turn off. 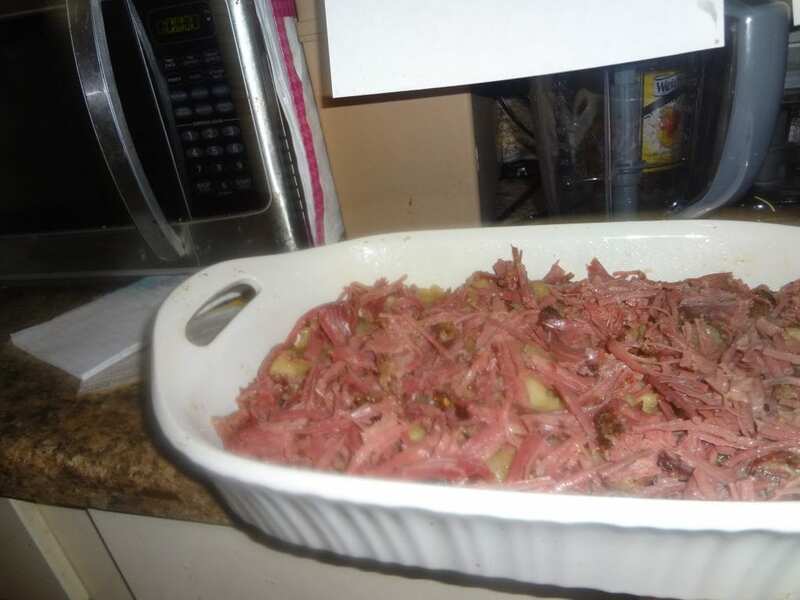 Shred meat and place into a greased or sprayed baking dish. Put the potatoes and cabbage and spread on top of the beef. Mash the remaining two cups of potatoes with a little milk and butter, spoon into mounds. Bake in a preheated 350-degree oven for about 15-20 minutes. 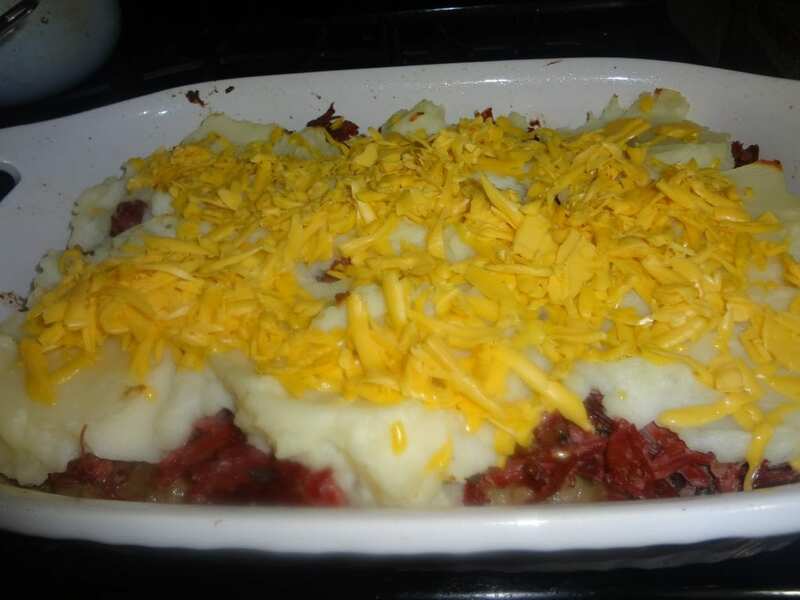 Remove, sprinkle with cheese bake another 5 minutes or until cheese is melted. Let cool about 10 minutes and serve with a nice hot pan of Irish soda bread and some glazed carrots. 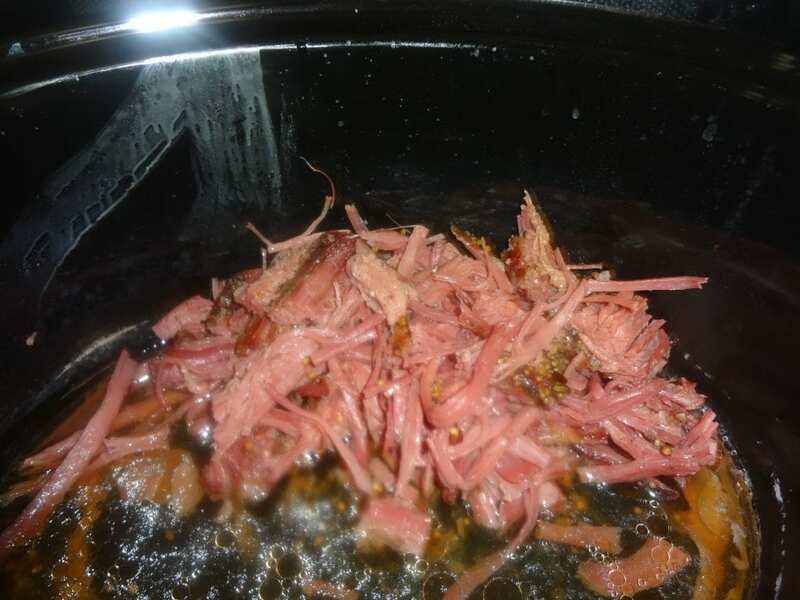 Now you have your Corned beef and Calconnan in one dish. I used an Irish Soda bread recipe I found online by googly easy Irish Soda Bread. I am happy to say my casserole got 5 Purrrs from all the kiddos! 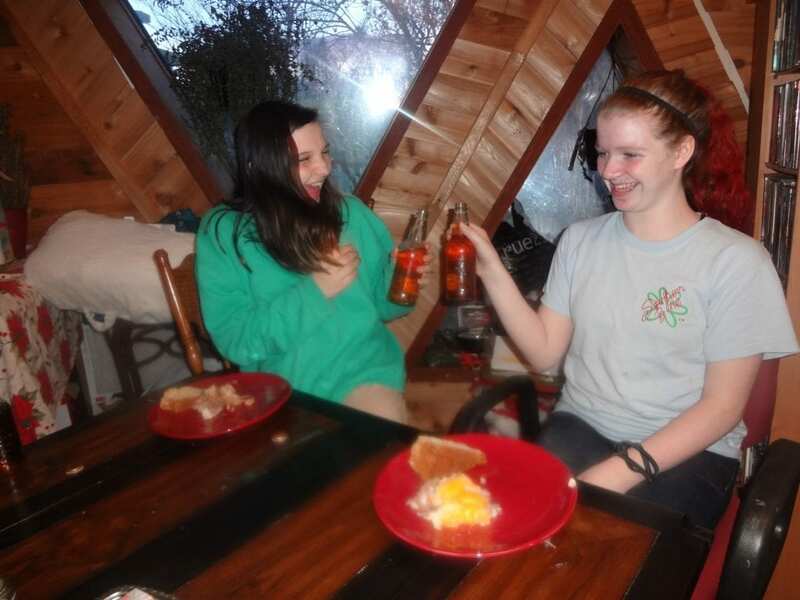 No, I’m not contributing to the delinquency of a minor.. its Cream soda! Sadly the Soda bread got a unanimous 0 purrs! 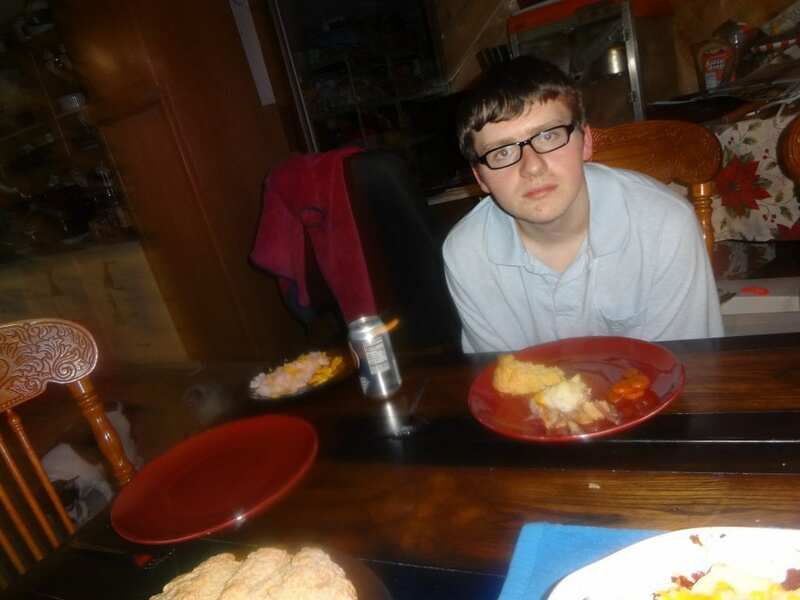 Did you wear green and have a traditional Irish meal? What did you make? Oh, this looks so good! I like the colcannon you mentioned very much as well.